If you follow me on any other social media platform, you may know that I have been prepping to move from Southern California to Northern California. Well, this past week was the week of final packing and the big move, which is why this week’s post is a bit late. I started packing up my apartment really early, but when the time came, it was still an extremely stressful process! Now that the move is over, it’s time to unpack and get back to work! 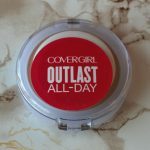 This week, I’m reviewing the new and revamped Covergirl Outlast All Day line. 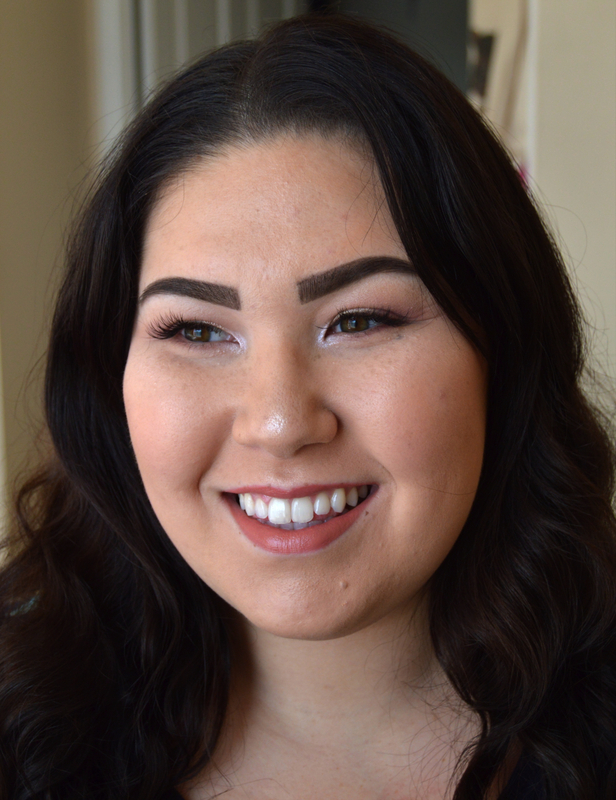 When the foundation came out a few years ago, I fell in love and it was the only foundation I used. 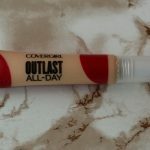 When I ran out of my 4th or 5th tube, I tried other foundations and almost forgot about this one! 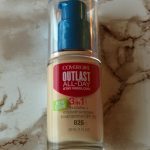 Recently, the foundation was revamped with new packaging and Covergirl added a primer, concealer, and powder to the Outlast line. I was able to get my hands on the foundation, concealer, and powder. So, let’s jump into the review. 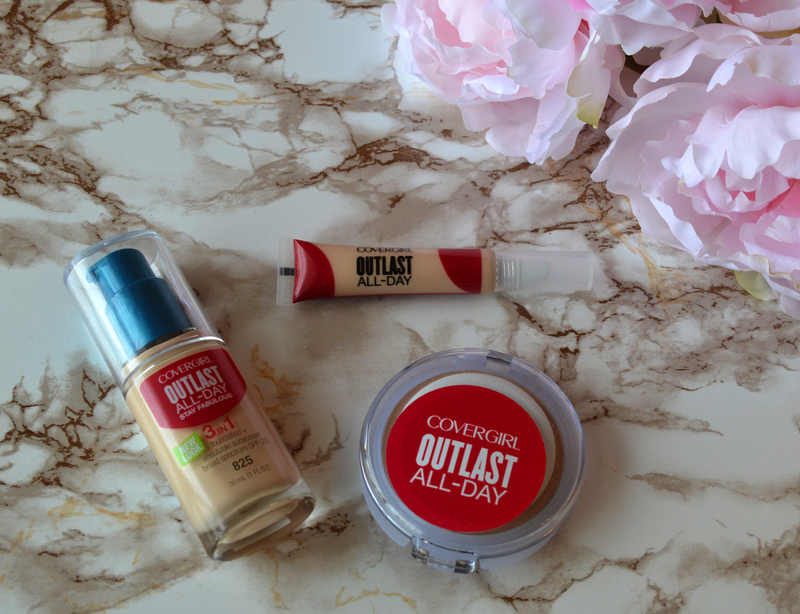 Outlast All-Day 3-in-1 Foundation makeup fuses primer, concealer, and foundation in one easy step! 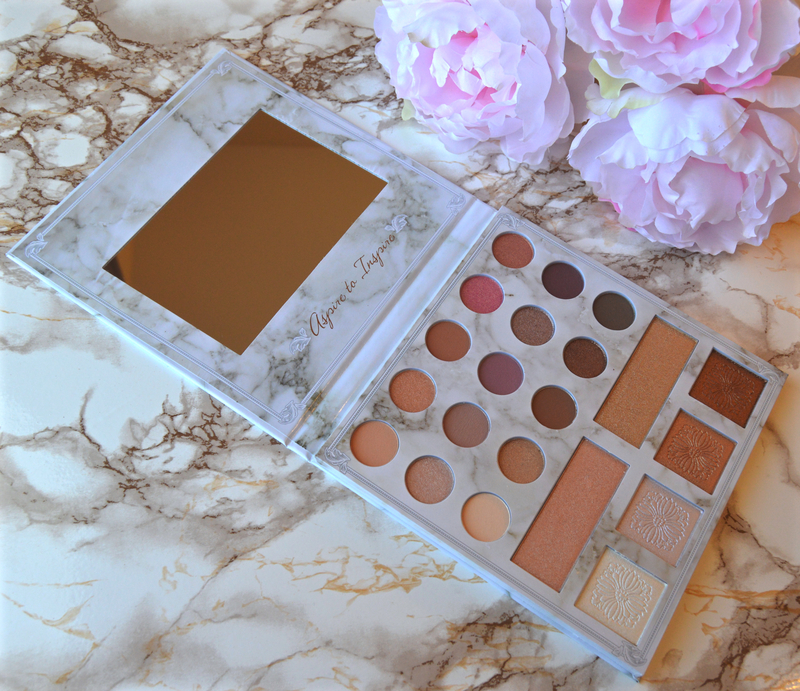 This 3-in-1 formula provides a flawless look that lasts all day. In my opinion, it does just that! As a girl with oily-combination skin, this foundation works to keep my oils at bay and my face matte all day! Additionally, although it does have a primer in it, I still use one to smooth out my pores and any texture left behind by acne scarring. 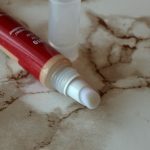 Like the description says, the concealer has a soft, spongy applicator that works wonderfully to apply the product without tugging on the delicate skin around the eyes. It’s not quite as spongy as the Maybelline Instant Age Rewind Dark Circle Eraser but it’s better than most on the market. This applicator makes it extremely easy to dispense the product onto the skin. 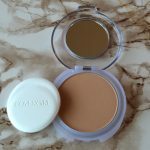 As for the product itself, I found it very creamy and easy to blend and it didn’t crease during the 8 or 9 hours I wore it. Outlast All-Day Matte Finishing Powder is a lightweight, multi-action formula that instantly hides imperfections and minimizes shine. This oil-absorbent formula won’t clog pores and blends seamlessly into the skin, creating a smooth and even complexion that both looks and feels natural. In my opinion, the powder performs exactly as the description states. When I applied the powder, it did mend everything together, set my foundation and concealer, and mattified my skin beautifully. It also kept my face mattified for longer than my other setting powder, which meant I didn’t have to reapply at all throughout the day! It is definitely full coverage but is still lightweight feeling on the face. The next picture shows my final look for the day. 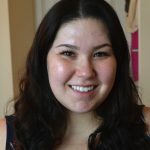 I found that the Covergirl products worked well with the other products I used the day I tested them. 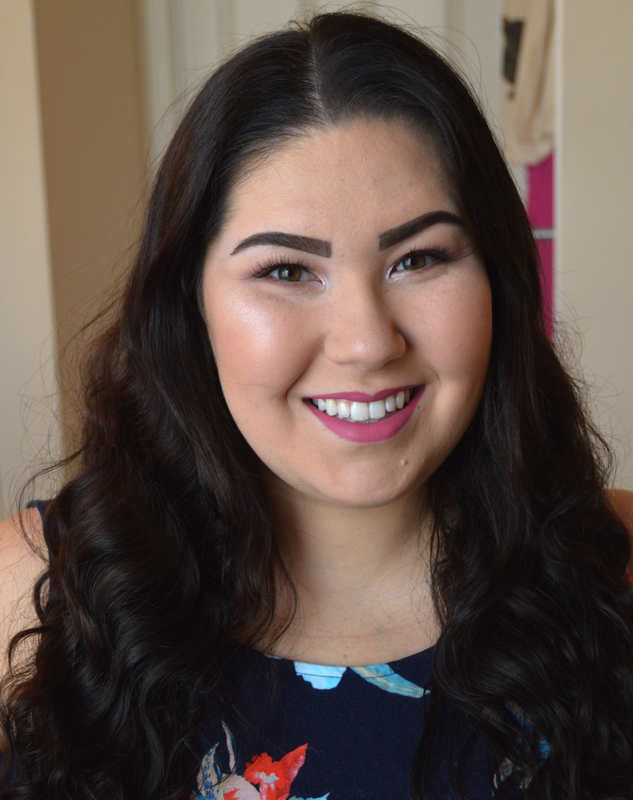 I didn’t notice anything unusual during the application of my other face products and loved how my makeup turned out! The final picture shows how my makeup looked after about 8 or 9 hours of wear. I noticed slight oil breakthrough on my chin and nose, which is where my foundation typically breaks down first as those are my oilier areas. However, this was nothing compared to days I used other base products! 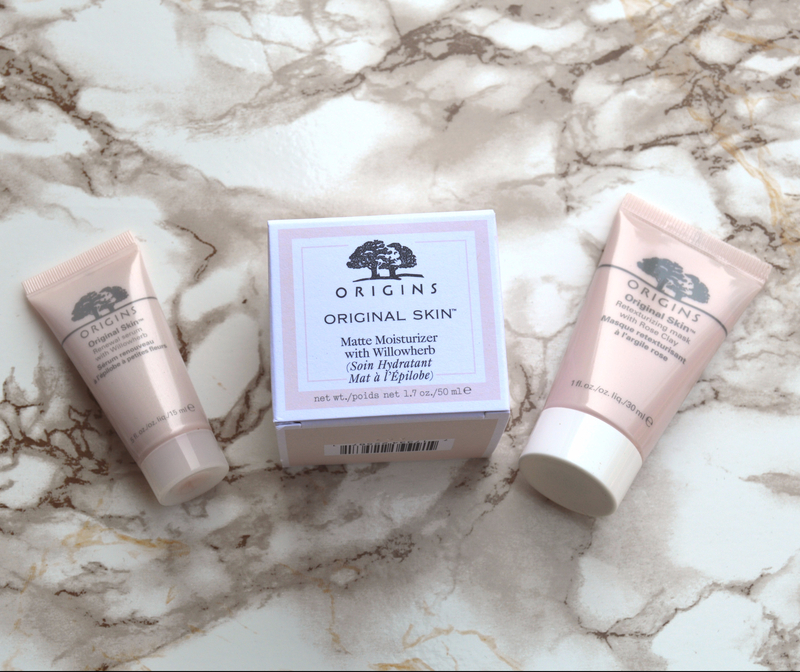 Overall, I thoroughly enjoyed these products and definitely recommend them to people with oily or oily combination skin types. It might be alright for people with normal skin types but I think it’s definitely a bit too mattifying for people with dry skin. 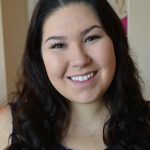 I hope you enjoyed this week’s post! What base products are you currently loving?